::momma disclosure:: this is a compensated post. all opinions expressed are my own. 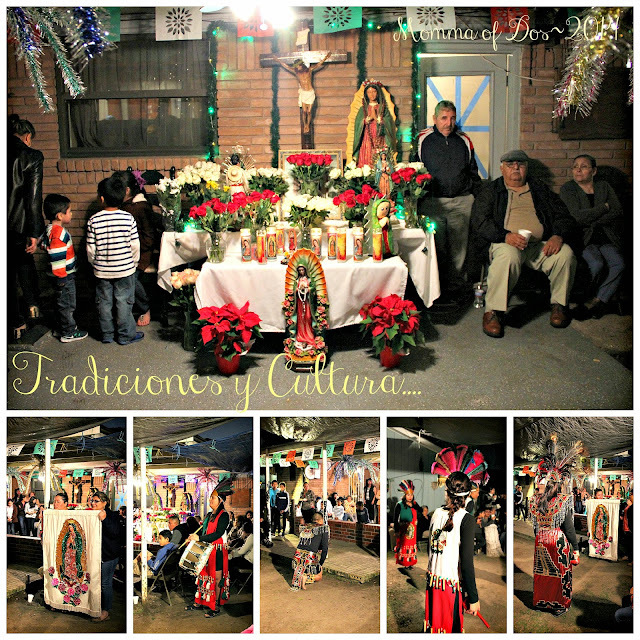 Growing up my life revolved around traditions and most were created because of our religion. 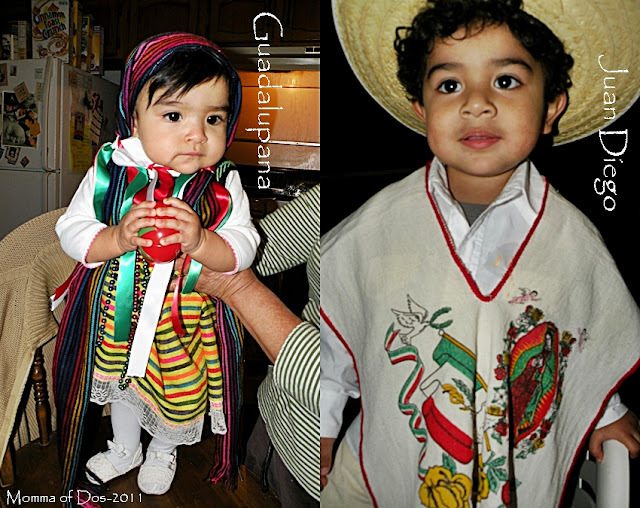 As my children continue to grow and learn about us as Mexican-Americans; who we are, where we come from and what we believe in, I want to expose them to cultural connections as much as possible. Which is why I am always seeking and thankful for exhibits, like the one currently being present at the Houston Museum of Natural Science about La Virgen de Guadalupe. A while back when my kids were little a man around my age, early 30's asked, why? 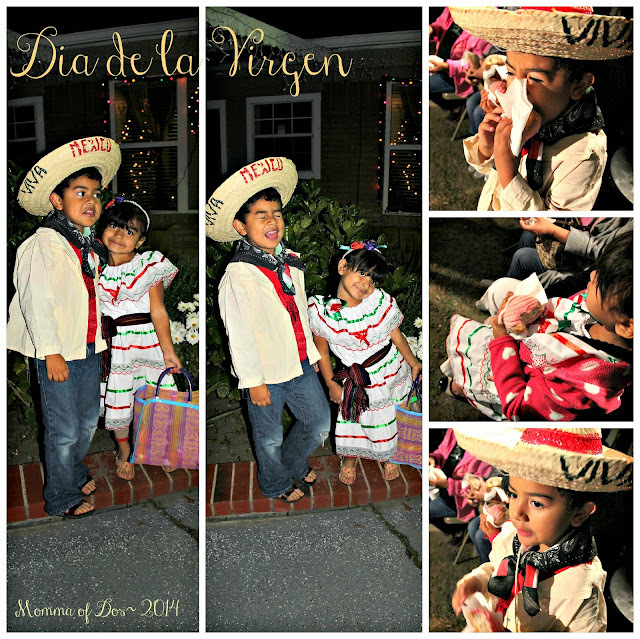 Why I dressed my kids as Juan Diego and a Gudalupana? My answer was because of my culture and my roots and what I want my children to know about how I was raised. While I know that they will ultimately select their own path and religion, I don't want to lose the opportunity to teach them as much as I can about our culture, faith and identity as Mexicans in America. While we might not always be active as Catholics, we still have our faith and beliefs. But, I feel that more than that, certain Mexican traditions are such an amazing part of history you just have to teach others about it. My kids might not always end up praying the rosary every night, but we honor our ancestors and respect where they come from and what they believe in.